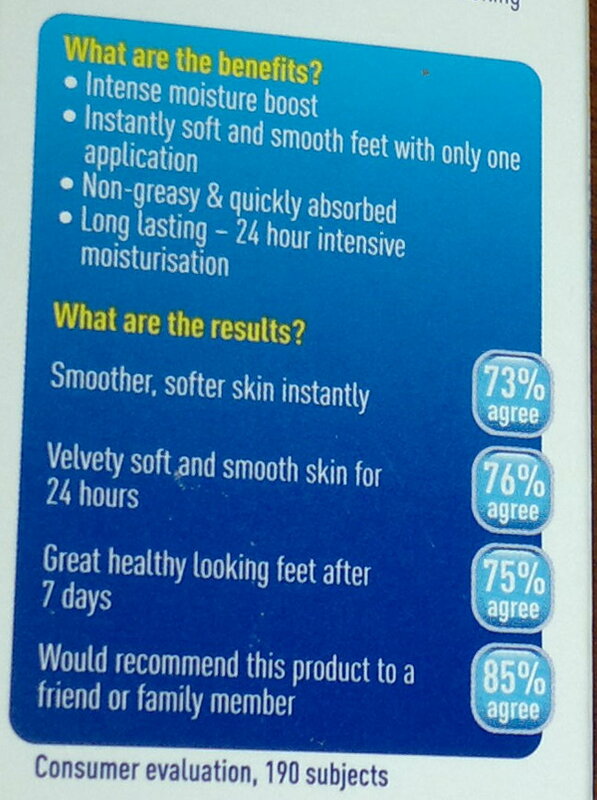 This product is not specifically for exfoliating, for dry skin, nor for cracked heels. 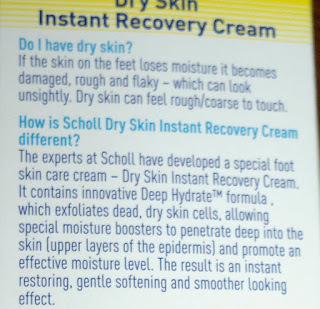 Scholl does do specific products for those problems though if you do happen to have those issues. 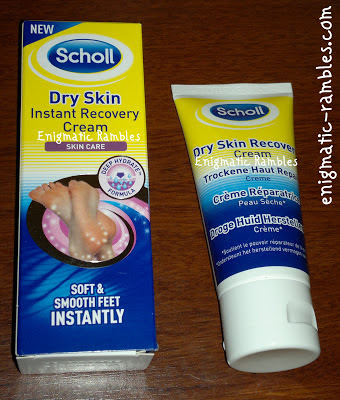 In the past I have tried Soap and Glory's Heel Genius and CSS Heel Balm, both of these products are a thick cream which you apply and then wear fluffy socks over night and in the morning you have lovely soft smooth feet. This product isn't like that, it is more of a lotion which you apply and within minutes it dries and leaves your feet moisturised. 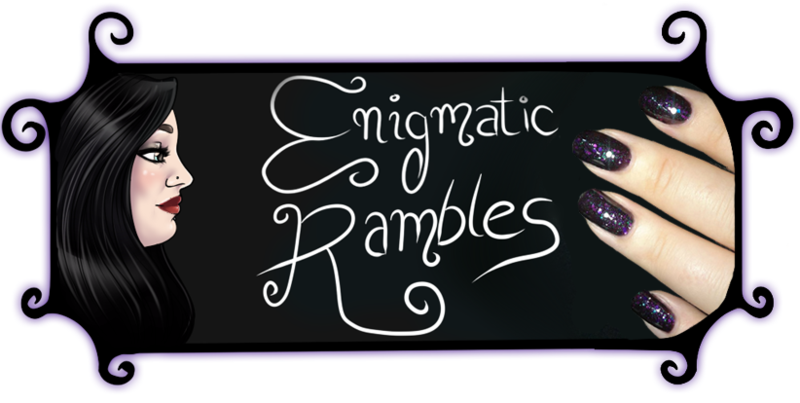 As a quick preface my feet aren't particularly dry, they aren't cracked or flaky and are smooth. This lotion isn't heavy duty or intensive and so meets my needs well, especially during the summer. I found it doesn't make the foot slippy or sticky which means you can put your shoes on and walk in them within five minutes of applying which is great for those days when you want to wear shoes / sandals / flip flops and you weren't expecting too. Which is something which happens a lot in the UK as the weather isn't reliable. The recovery cream is a relatively thin lotion, which helps it to be absorbed fast. 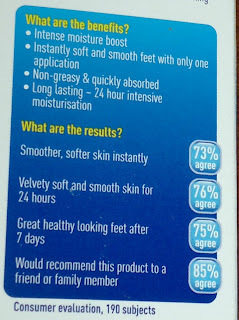 It certainly works quickly, without any need for overnight sock wearing, which in the summer can be quite uncomfortable. 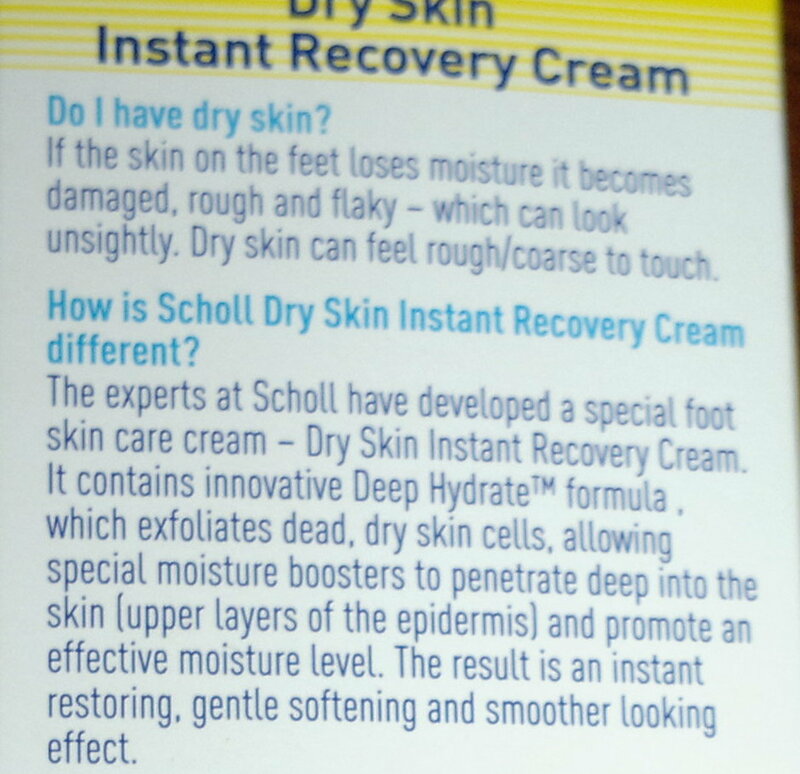 I found the scent of the dry skin recovery cream to be fresh and clean, typical Scholl scent and the scent did linger on the skin. Would I recommend it? 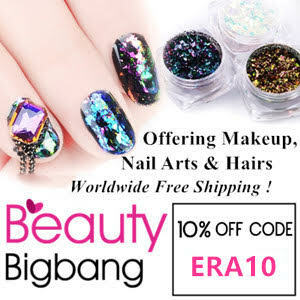 I think I would because it is quite a unique product, as in you can apply it and then go, without any forward planning. Something I would say though is if you have cracked or flaky feet / heels then perhaps try something else which is more heavy duty. Once you have fixed those issues then you can top up with something such as this cream.